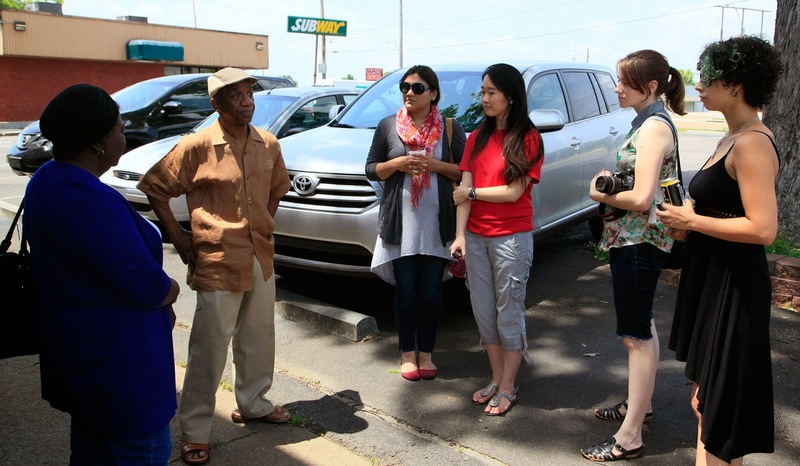 Assistant Professor Coriana Close and Dr. Cynthia Sadler of the University of Memphis will show recent work made with U of M students during May Trolley Night on South Main. This work comes out of Hidden Histories, a collaboration between the Photography and African American Studies departments at the University of Memphis and the C.H. Nash Museum at Chucalissa. 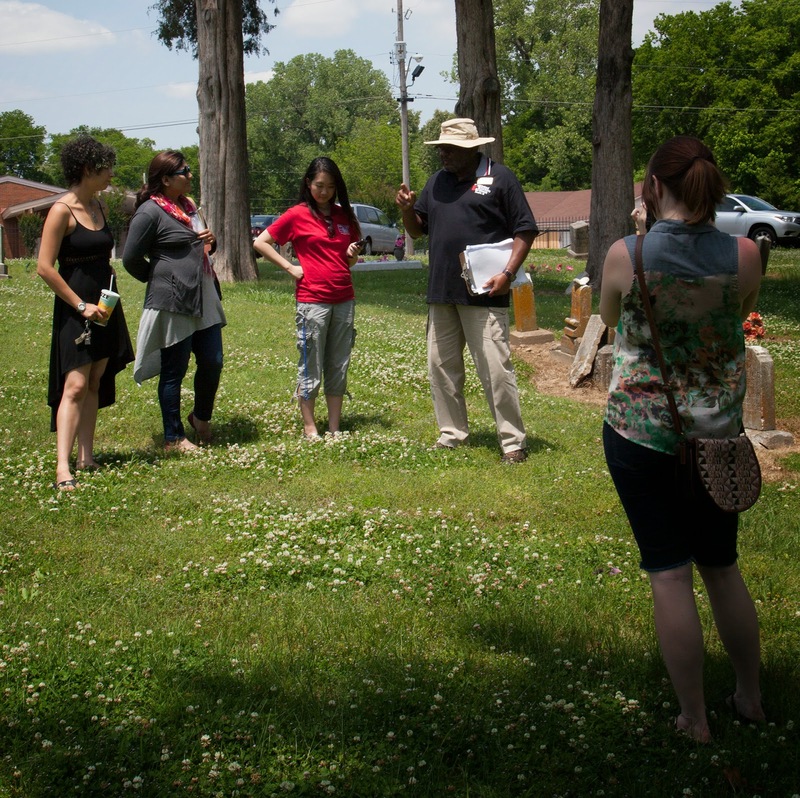 The course focuses on recording lost histories of Southwest Memphis. 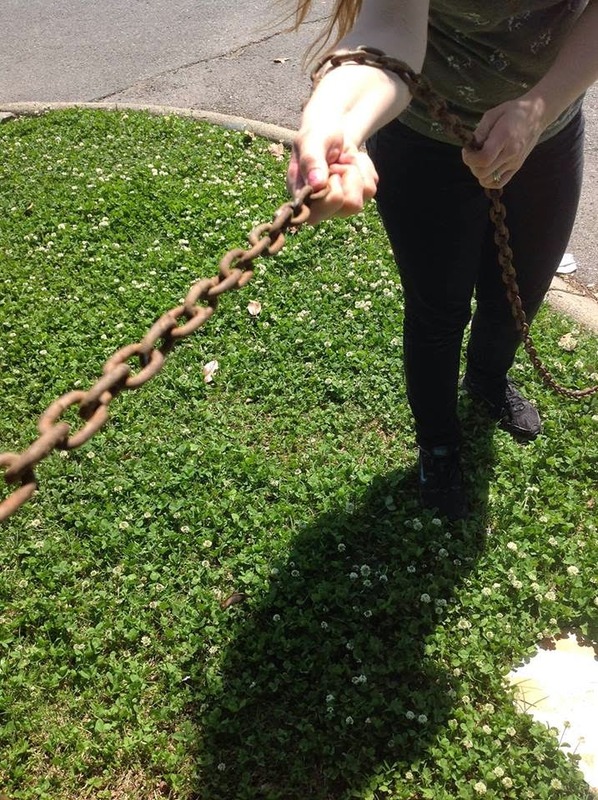 Students from various departments are teaming up to record oral histories and create documentary photographs to tell a hidden story of the area. The class will culminate in the creation of an e-book and an exhibition (details to be announced). Please look here to see some of Claudia's fabulous work. "This Art Has Cooties" is a look at work by regional female artists whose work, due to its size, imagery, materials, or process, is considered "feminine." It’s not that the work isn’t good; it’s just that you don’t see as much of it as you probably should. Because it has cooties. This exhibit showcases solid, interesting, intelligent, playful, and compelling artwork that is made by women, without concern for demographic appeal. Part of a summer series, Whet Tuesdays invite you to enjoy the Metal Museum after hours. Whet your appetite with a specialty drink from the cash bar or Caribbean cuisine from Paul's Cariflavor food truck, hone your casting skills by participating in a Foundry class, explore our newest exhibition Protective Ornament, or simply watch the sunset on the Mississippi while listening to live music performed by the string duet Scroll. Tuesday through Saturday, 10 AM–5 PM; Sunday, 12 PM–5 PM. Hello, All! I just heard through the grapevine that the Executive Director position (formerly held by Kristan Huntley) at the Cooper Young Community Association has opened up. If you are interested in this position, please email cover letter and resume to cyca.june@att.net. 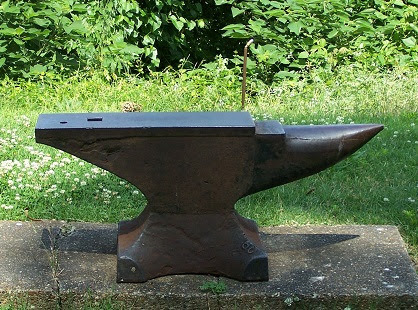 The Metal Museum celebrates blacksmiths everywhere with International Blacksmiths' Day on May 24! 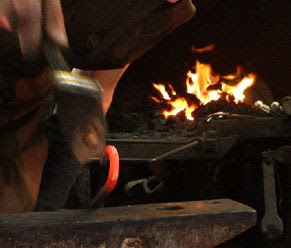 We may know who designated the last Saturday in May as International Blacksmiths' Day, but we're sure glad they did! The Metal Museum is celebrating with free admission and blacksmithing demonstrations all day long. International Blacksmiths' Day also provides a last chance to see two of the Museum's special exhibitions, On the Edge: Process, Material, and Form in Contemporary Knife Making and A Dog Looks at a Bishop, which close on May 25. For more information about current exhibitions at the Metal Museum, visit our website. MEMPHIS, Tenn. — Memphis College of Art announces the opening of Uncommon Ground, an exhibition of work by Carl Moore. The exhibition will be on view from May 17 through July 27 in the Alumni Gallery, Rust Hall, 1930 Poplar Ave., Overton Park. Moore, who was born in Canton, Miss., earned both his BFA and MFA at Memphis College of Art and currently lives and works in Memphis as a professional artist and designer. Moore considers his art a form of visual communication, utilizing simplicity and depth to express modern, social and economic conditions that affect people’s lives on a daily basis. 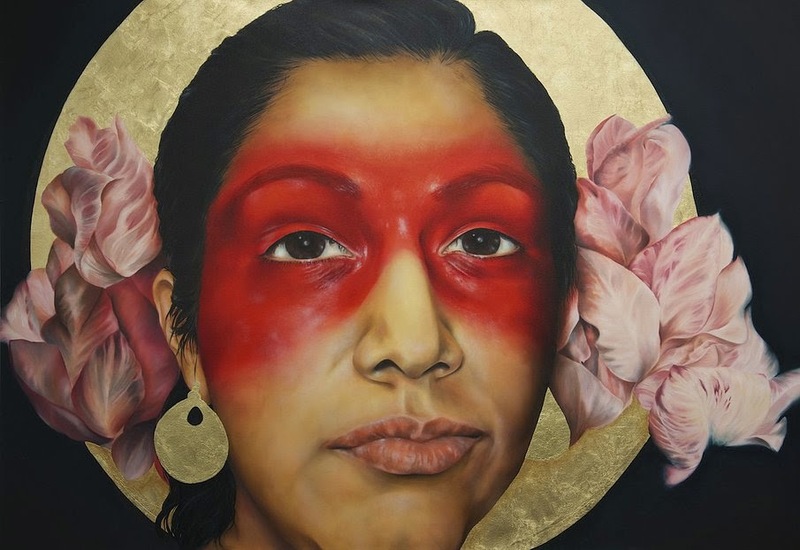 By taking advantage of current events and themes, Moore creates a connection between the personal and the public with the use of color and composition to express mood, beliefs and ideas. Moore cites Jacob Lawrence, Stewart Davis, Salvador Dali, Charles White and Michelangelo as artists that have influenced his work. The Alumni Gallery is open for viewing on weekdays from 8:30 a.m. until 5 p.m., Saturdays from 9 a.m. until 4 p.m. and Sundays from noon to 4 p.m. MCA exhibitions are free and open to the public. Lots developing at our new Cooper-Young space. We have a large selection of great art here! We are hosting a Grand Re-Opening on Friday, May 23rd from 6 to 9pm. Please join us for this exciting event. I deeply appreciate all the love and support that has been coming my way; happy to once again be part of this awesome neighborhood. Call me if I can assist you in any way. LM Gallery 363 and Jay Etkin present The Drawing Show. 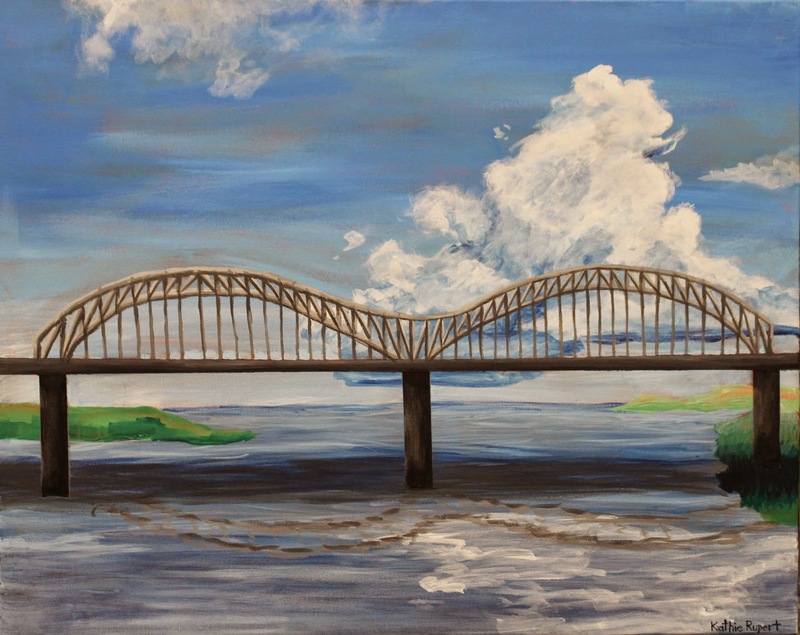 Leadership Memphis Reception, Friday, May 30, 6-8:30pm at 363 South Main St. during the monthly Trolley Art Tour. Work on display through June 23. 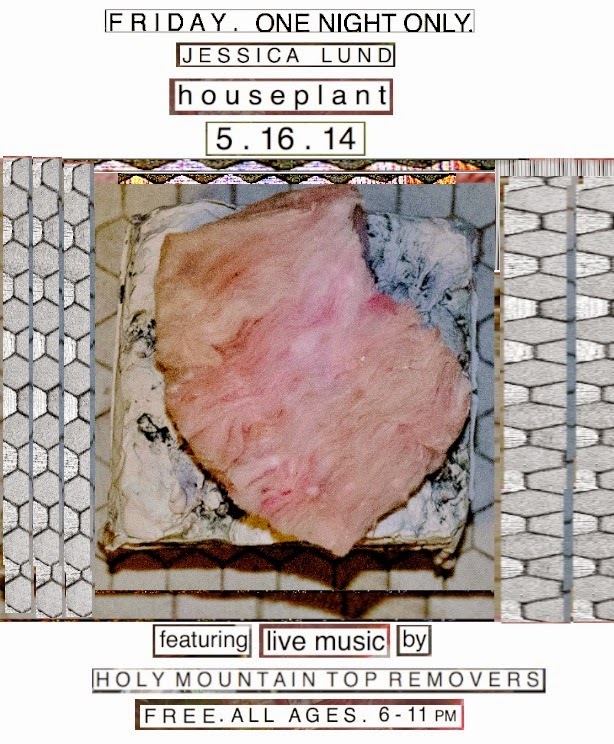 Artists included: Larry Edwards, Bobby Spillman, Alex (Warble) Harrison, and guest artist to be announced. 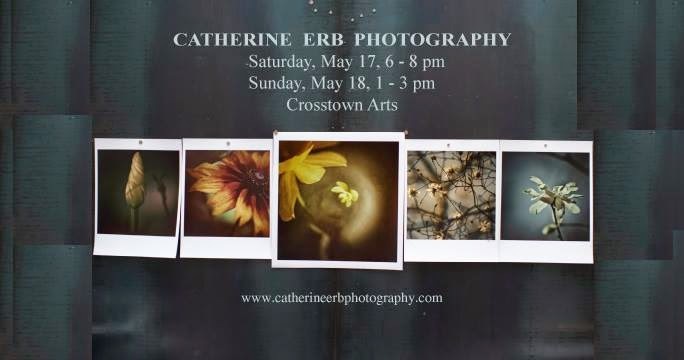 Catherine Erb presents the first installment of her botanical series the weekend of May 17. 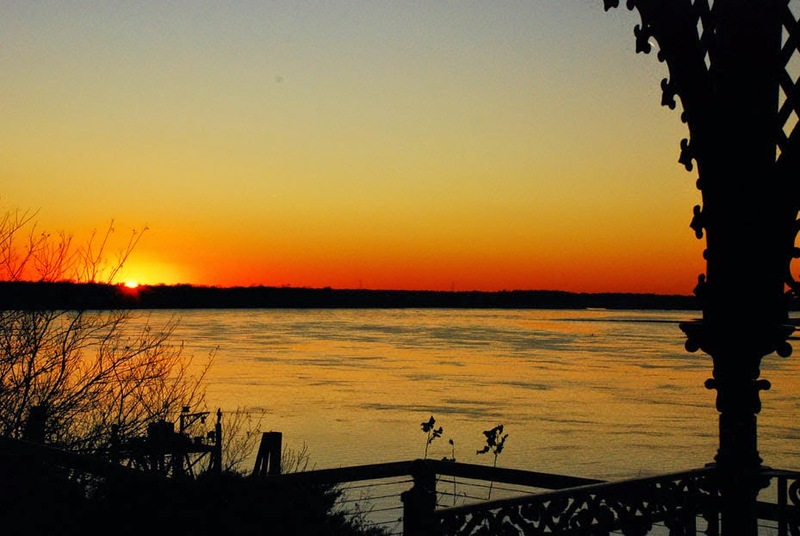 Catherine spent the last year recalling the Dixon she explored as a child. The images, captured through the lens of her present perspective, are the folly and muse of youth; blurred, sharpened, and filtered by growth, age, and time. The resulting series reveal vividly atypical aspects of flora, Erb’s hauntingly beautiful images create a mesmerizing collection. For additional information about the images, contact Michel Allen Skaggs at (917) 202-3206 or michaelallenconsulting@gmail.com. This show is ONE DAY ONLY, so come check it out! BS4 will be hosting a community bicycle-themed/inspired art show! 50+ PIECES OF ART WORK WILL BE ON DISPLAY!! The call for entries went out and we got amazing results! 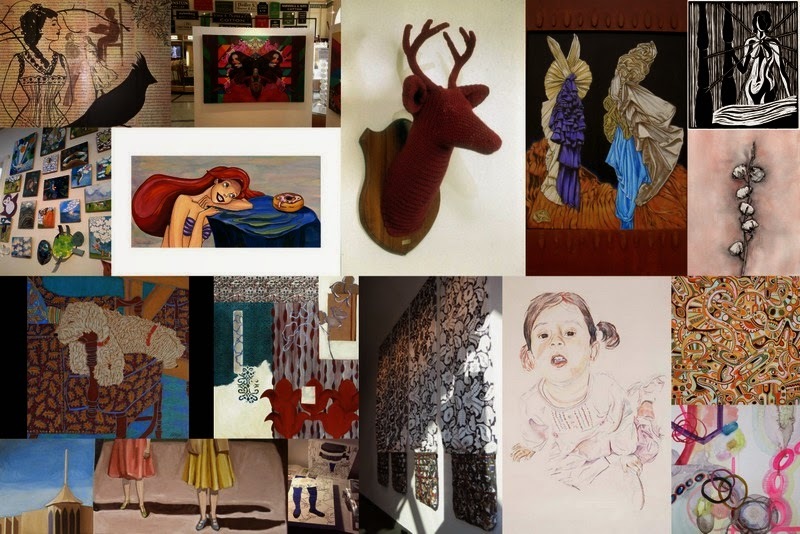 We are happy to showcase the work of close to 50 artists from Memphis and beyond! 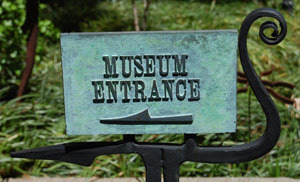 Please join us Saturday, May 17th at the beautiful National Ornamental Metal Museum for the art show. 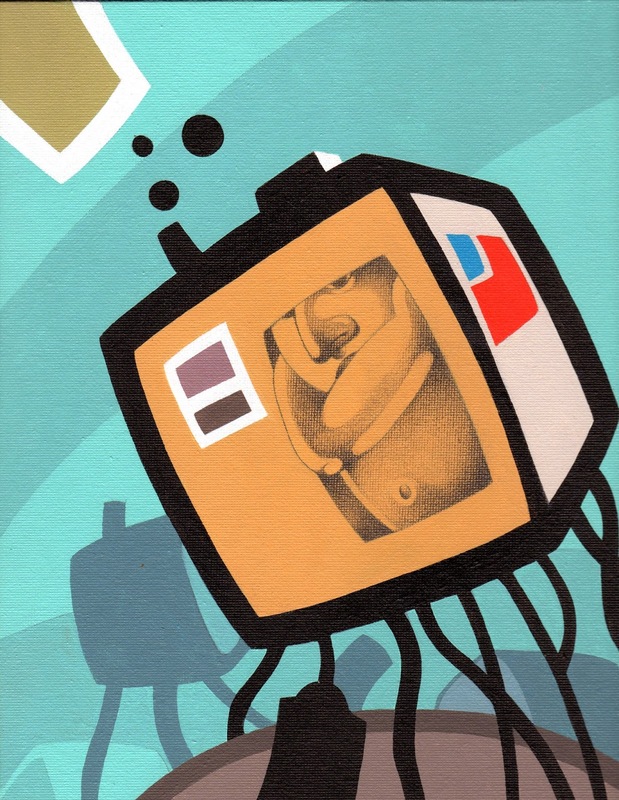 Art Show @ Bikesploitation 4 is sponsored in part by Archer Malmo. We will be awarding 2 artists: "Best Use of a Bicycle" and "Best in Show"
Saturday, May 17th 10am to noon. Artwork MUST be picked up by 10:30pm after the event unless formal arrangements have been made. Any artwork not picked up by 10:30 may not be returned.